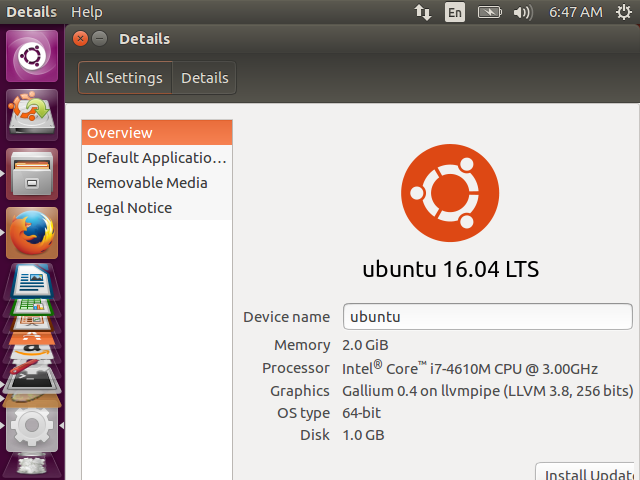 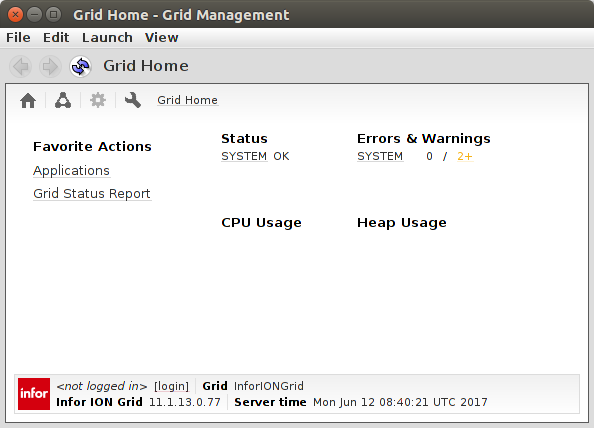 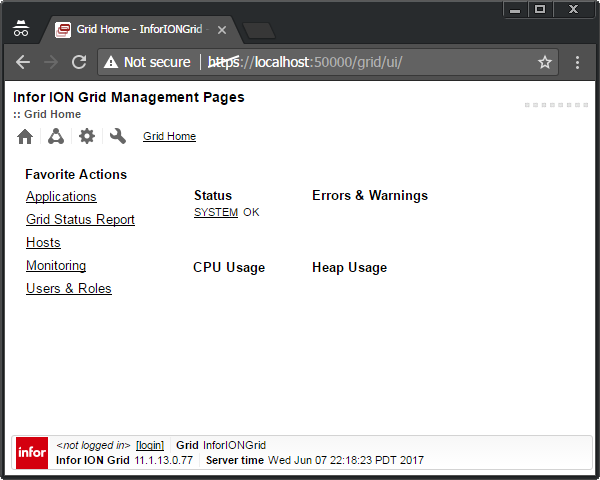 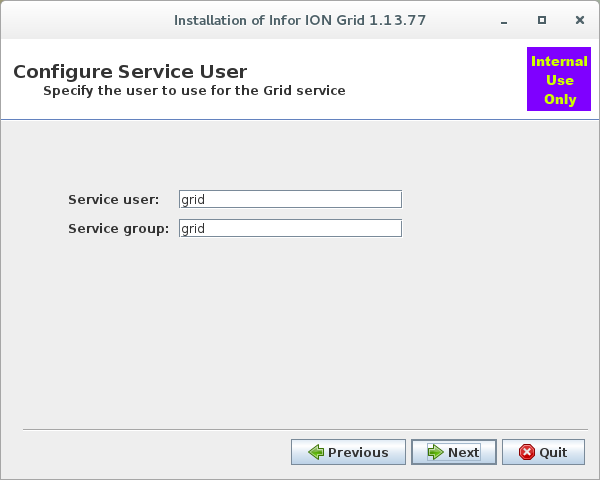 As a corollary to building my Infor ION Grid laboratory for learning purposes, today I will setup the Grid on MySQL on Ubuntu; it involves re-compiling the Grid. 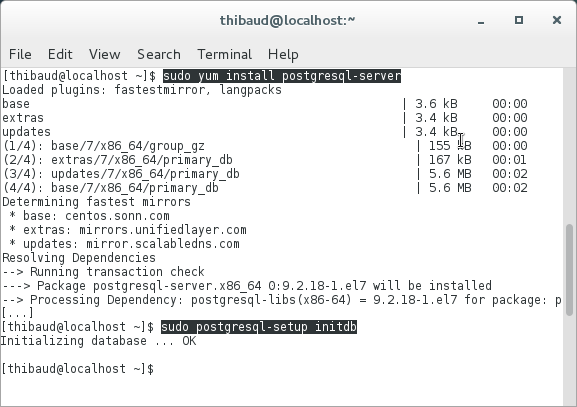 MySQL was a popular free/libre software database from Sweden from the glory days of LAMP, then Sun Microsystems acquired it, then Oracle acquired Sun, then the community forked MySQL into MariaDB to protect its freedom. 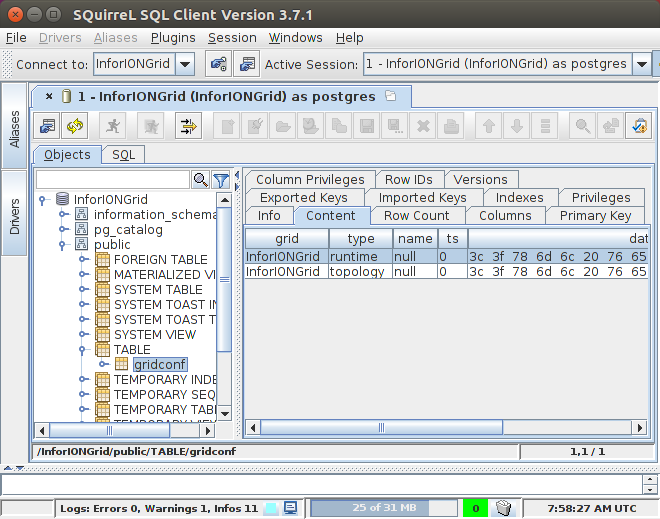 Why bother, given the community moved away from MySQL, and given the Infor Grid does not need or even support MySQL? 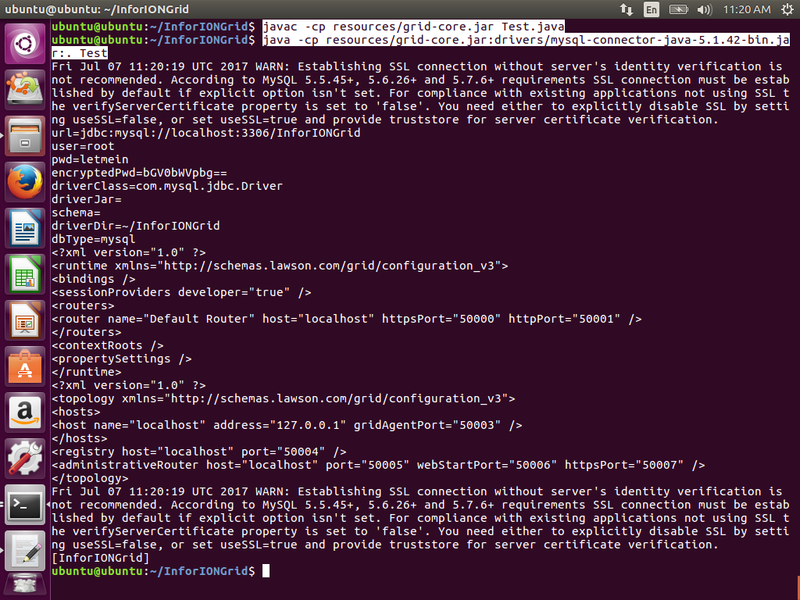 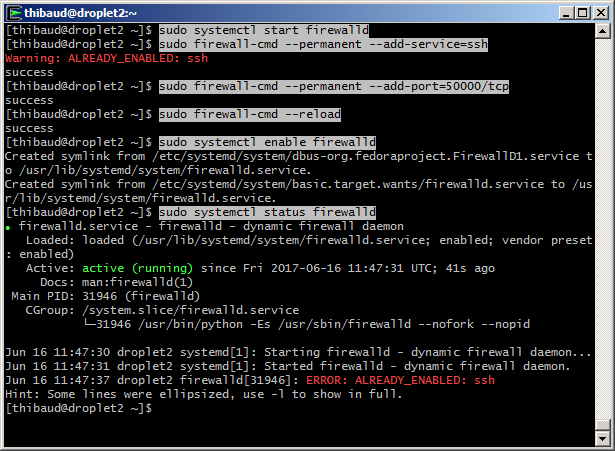 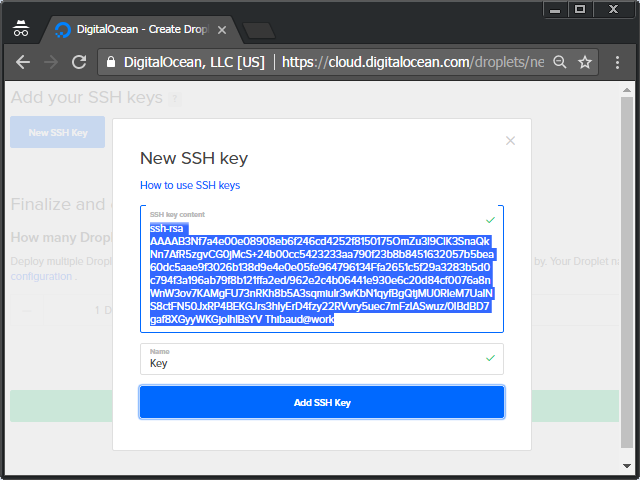 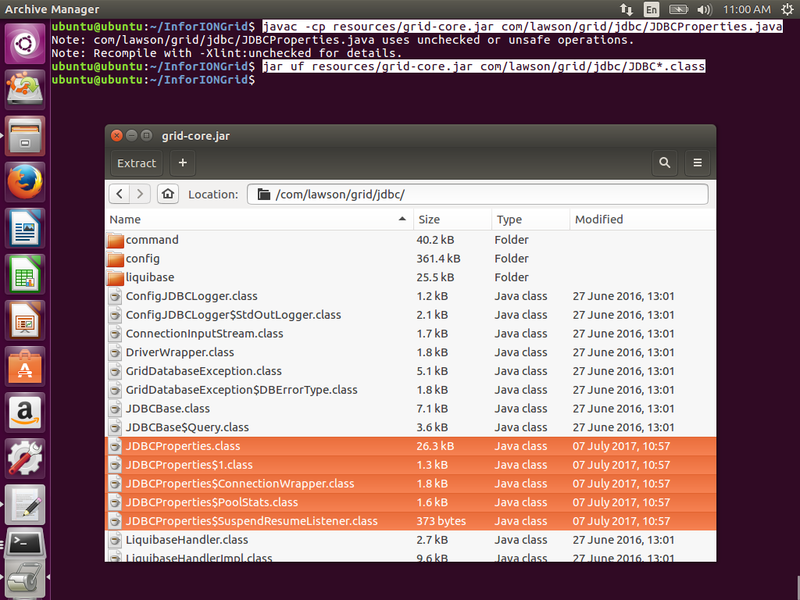 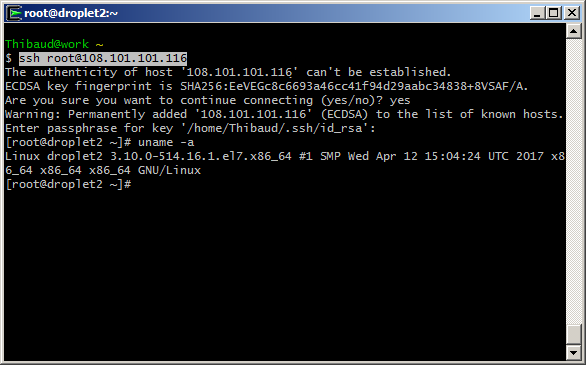 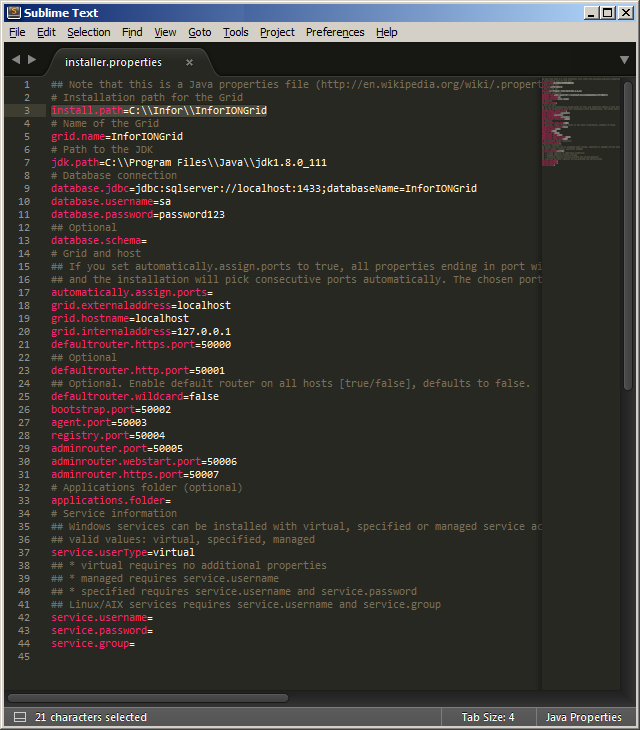 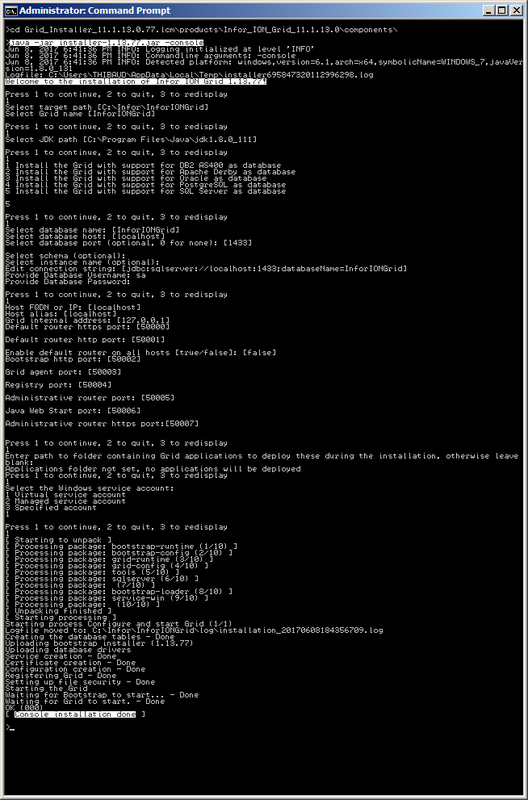 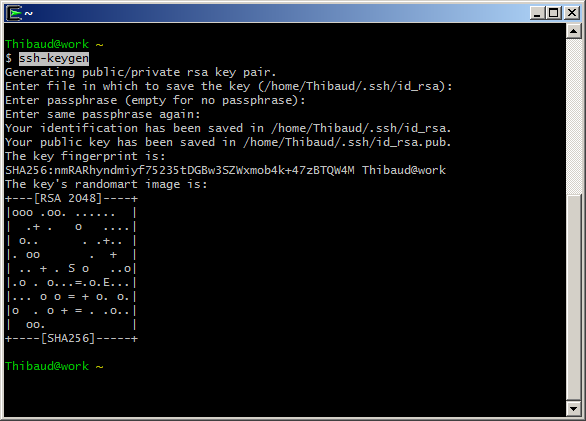 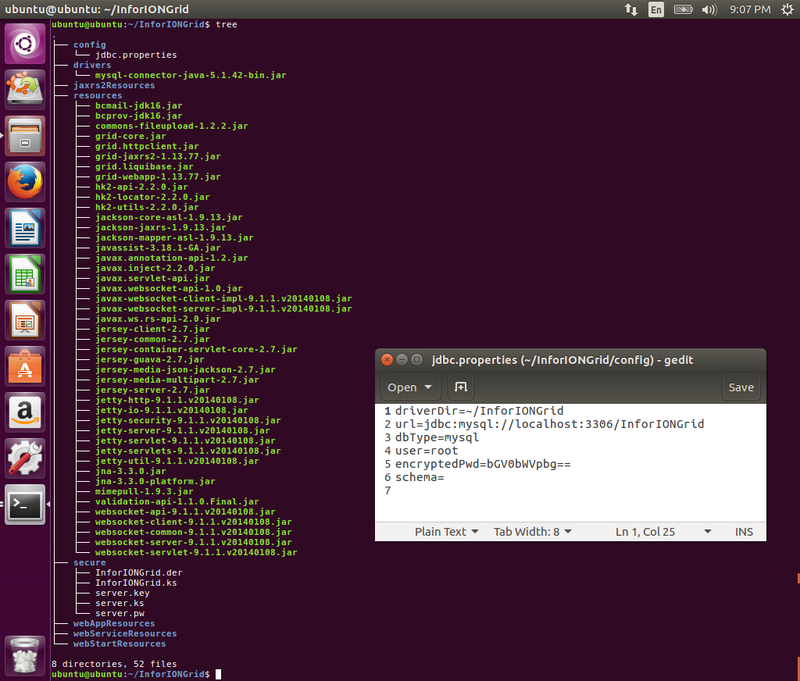 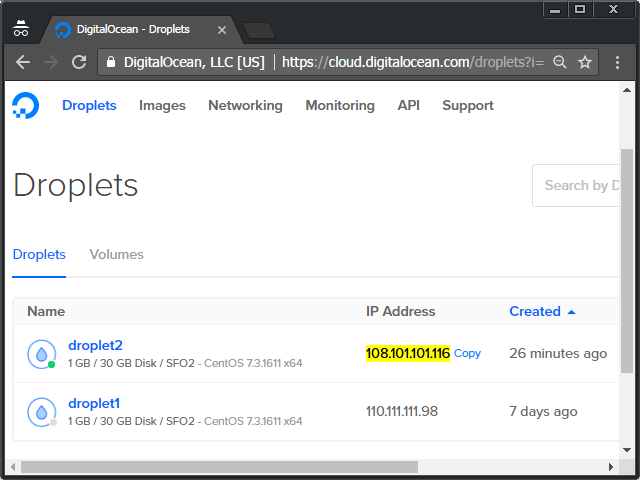 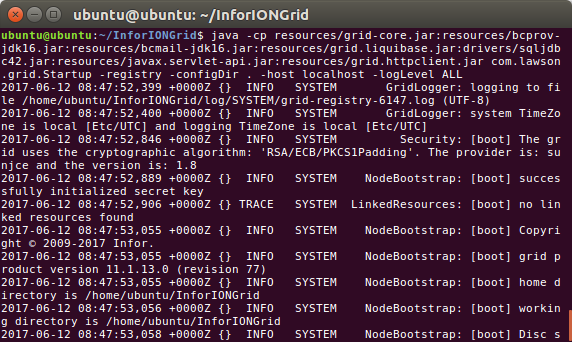 Well, I am building a proof-of-concept of the Infor Grid on CryptDB, and that requires Ubuntu and MySQL. 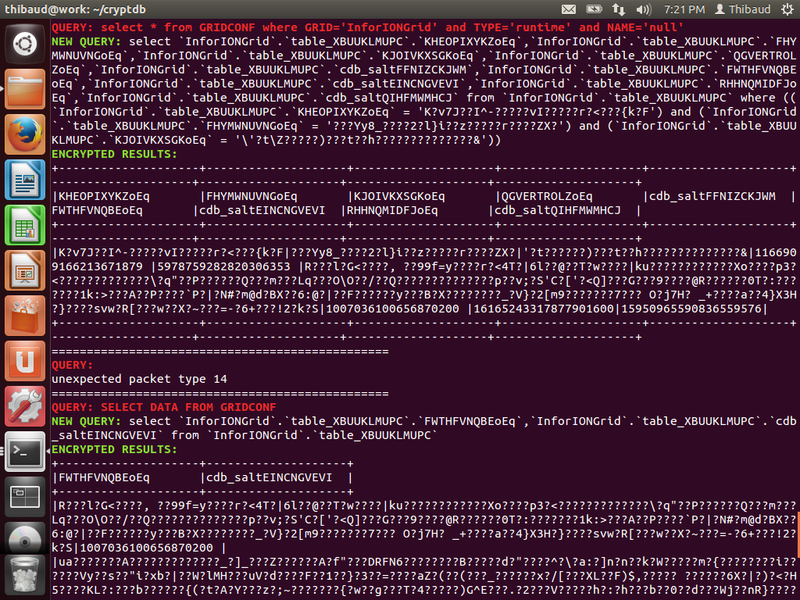 You will probably never need to know any of this, so I won’t put too much emphasis. 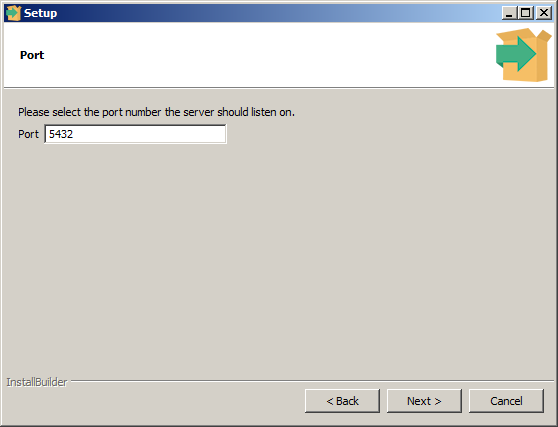 I will use what I learned in parts 2, 2bis, and 6. 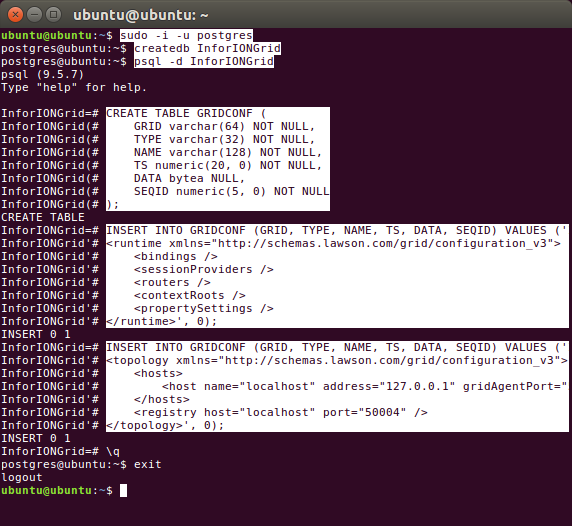 The Grid is hard-coded to only support a few database servers (e.g. 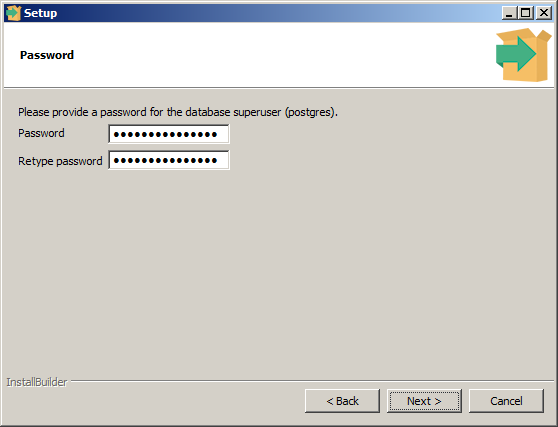 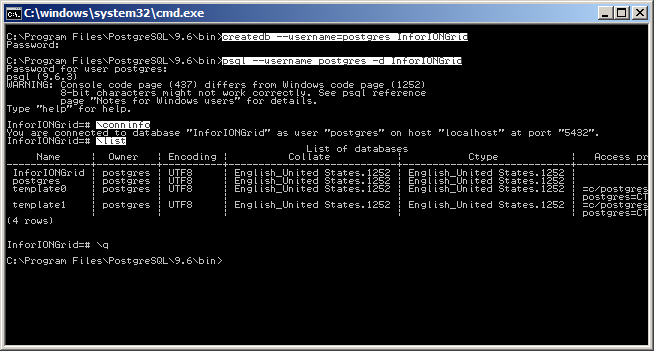 Microsoft SQL Server), and MySQL is NOT one of them. 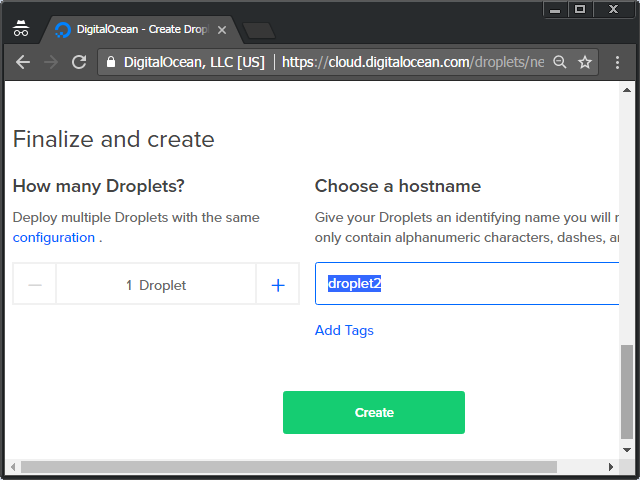 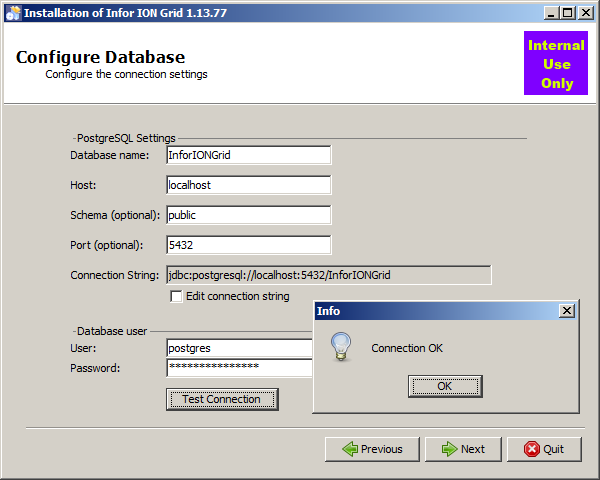 However, given the Grid uses Liquibase for database abstraction, and given Liquibase supports MySQL, with some re-compilation of the Grid, it should work on MySQL. 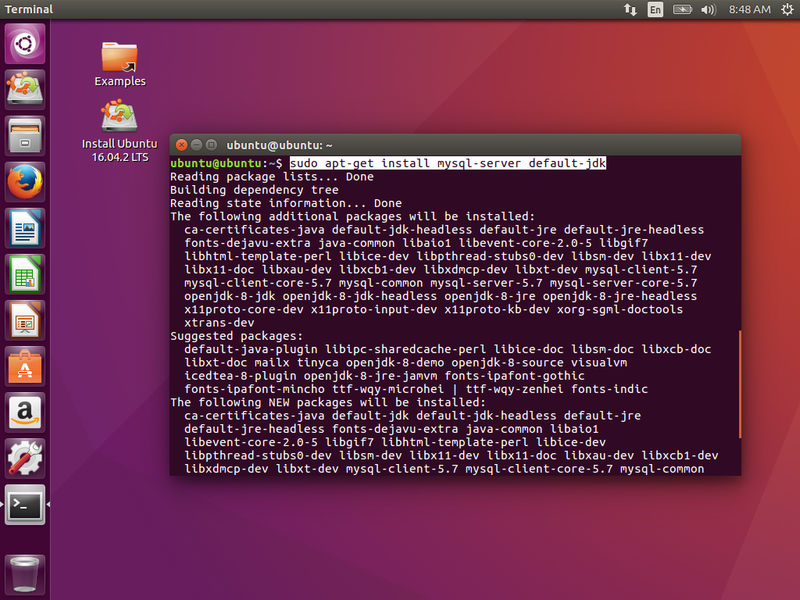 Let’s do that. 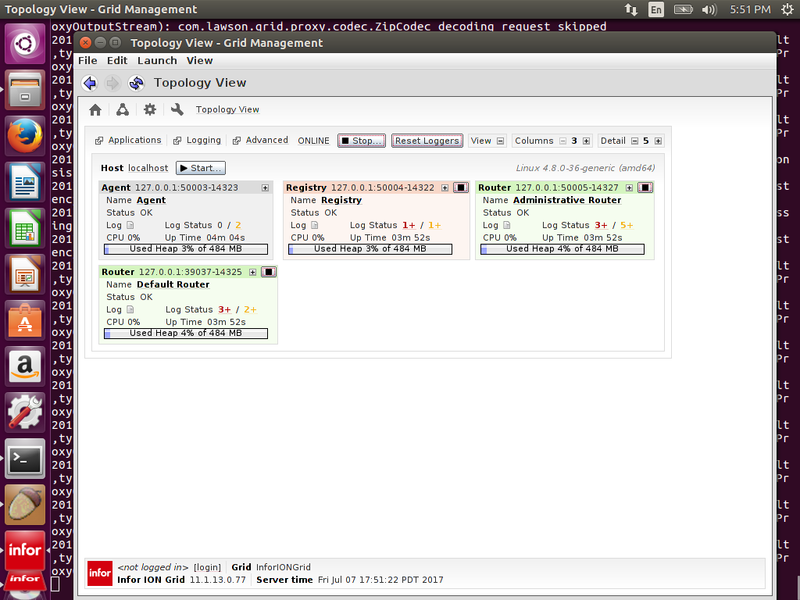 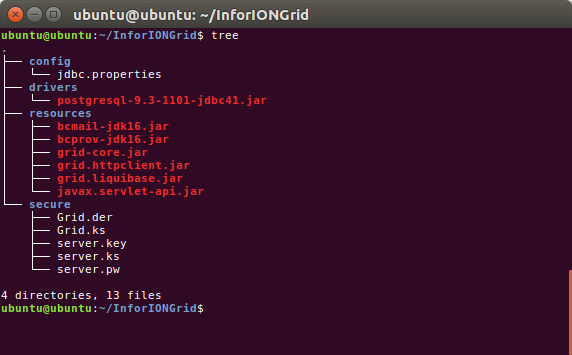 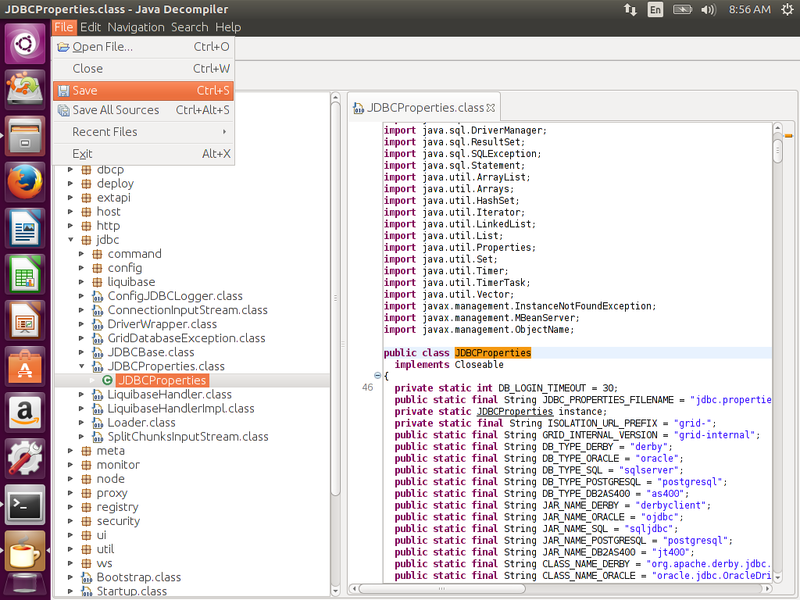 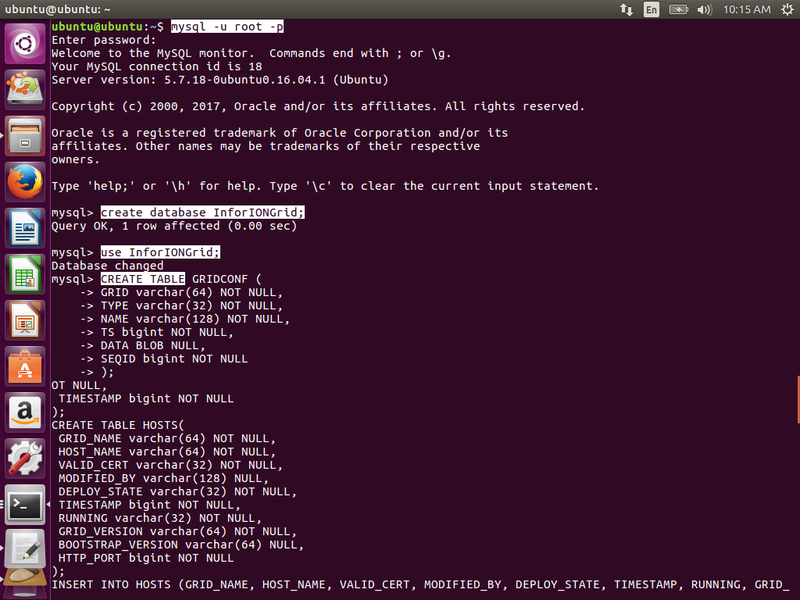 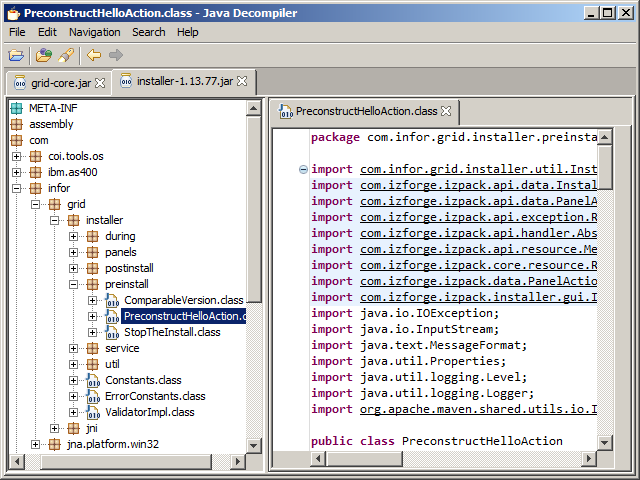 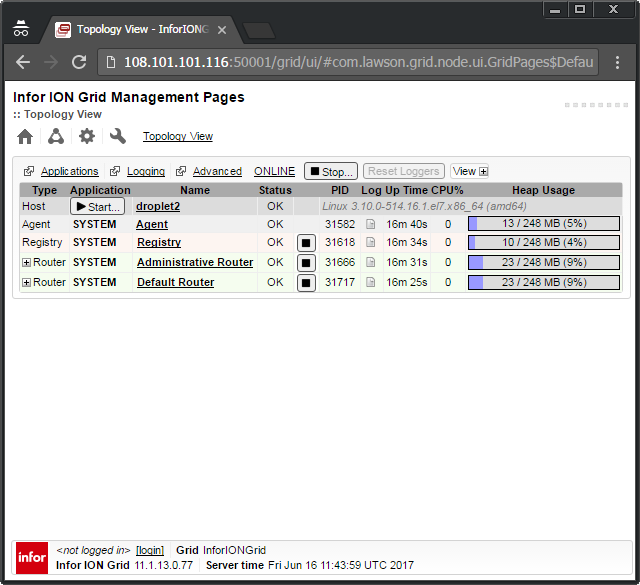 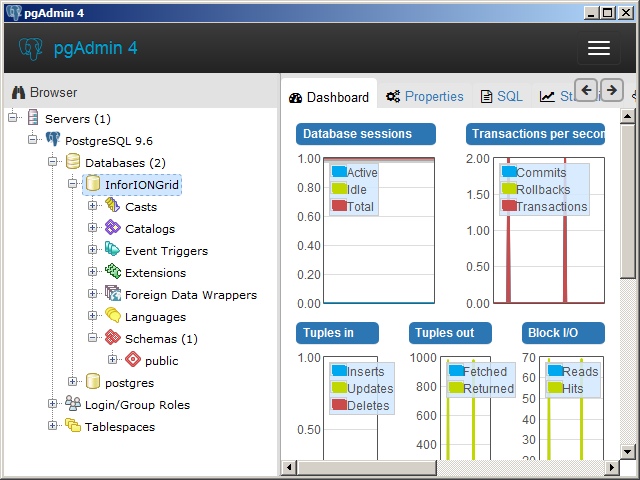 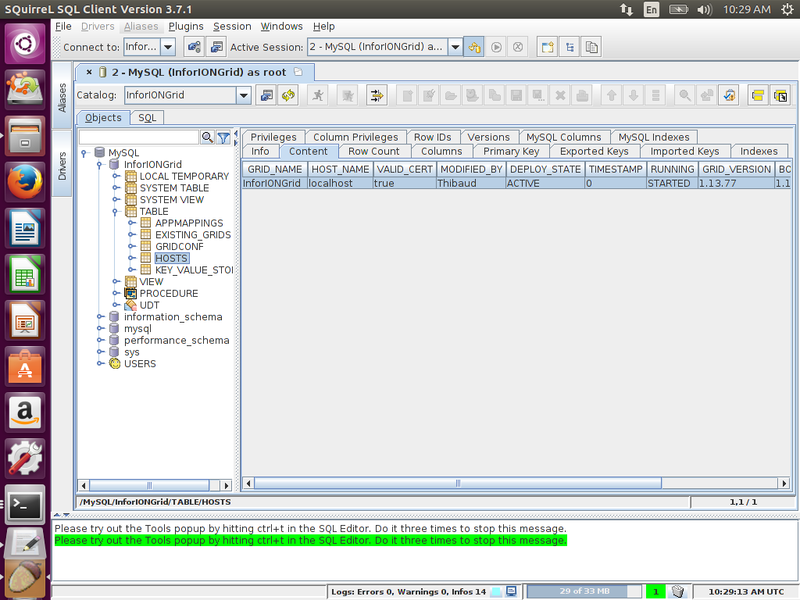 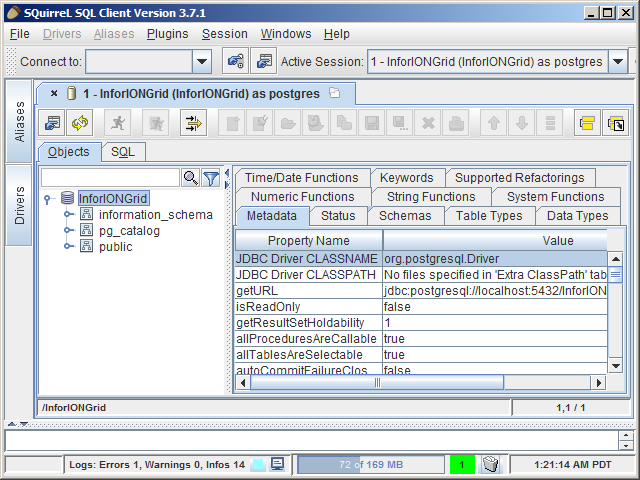 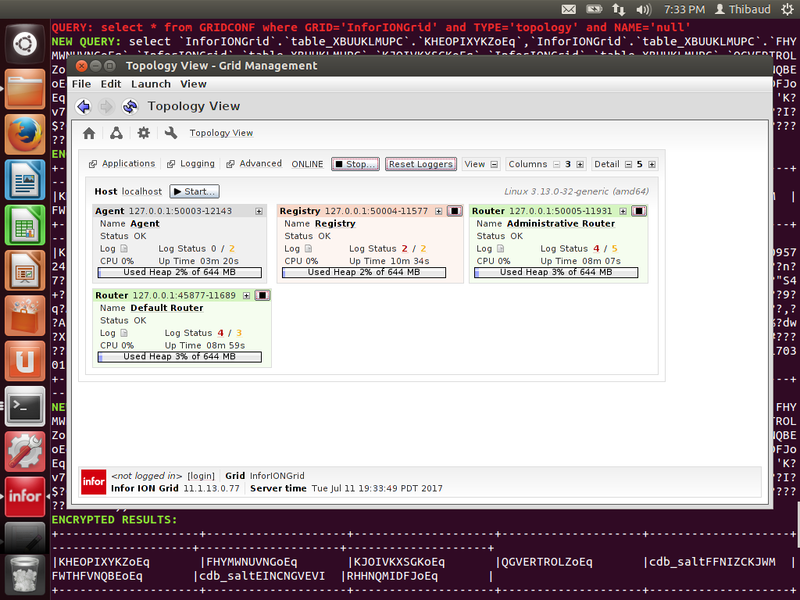 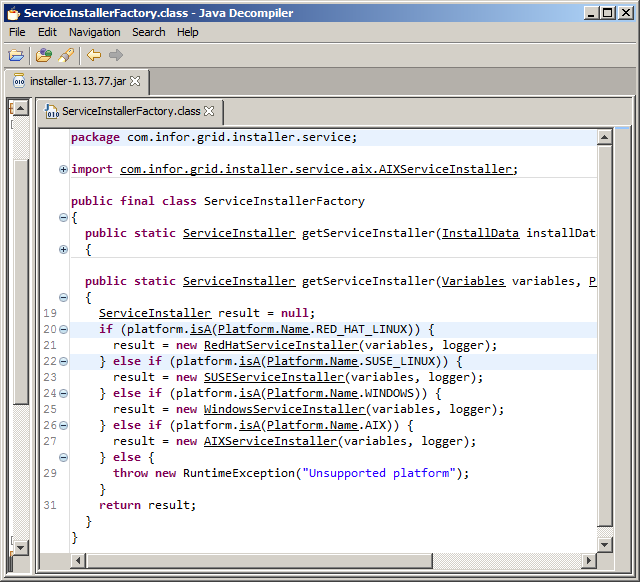 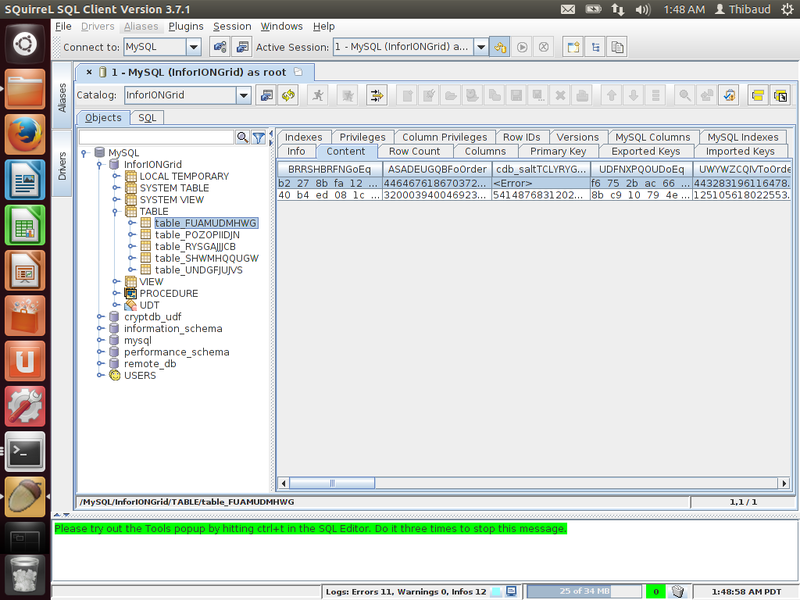 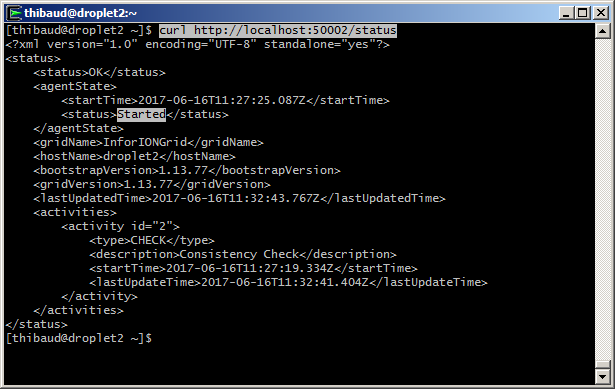 That was how to run the Infor ION Grid on MySQL after re-compiling the Grid Java classes to make it support MySQL. 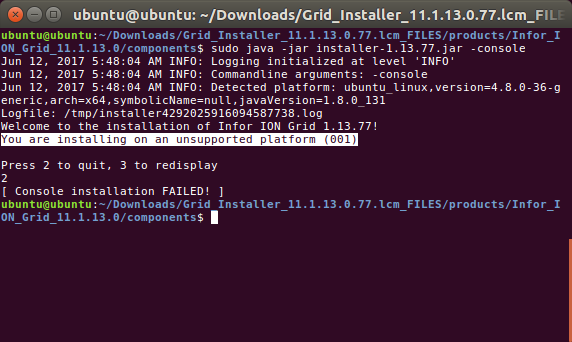 I will use it in my next proof-of-concept to run the Grid on CryptDB. 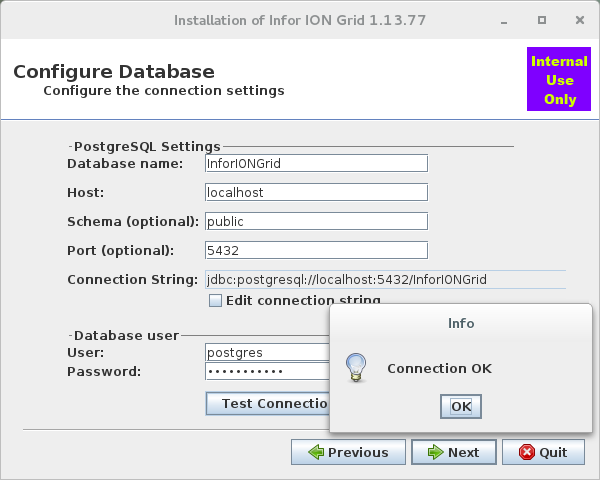 To further build my Infor ION Grid laboratory for learning purposes, today I will install the Grid on the PostgreSQL database, on Windows. 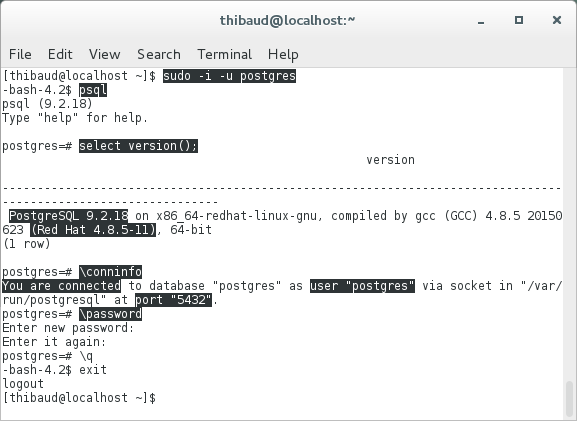 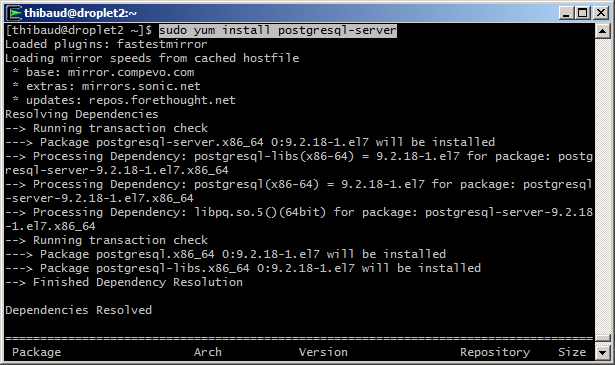 I have a special appreciation for PostgreSQL. 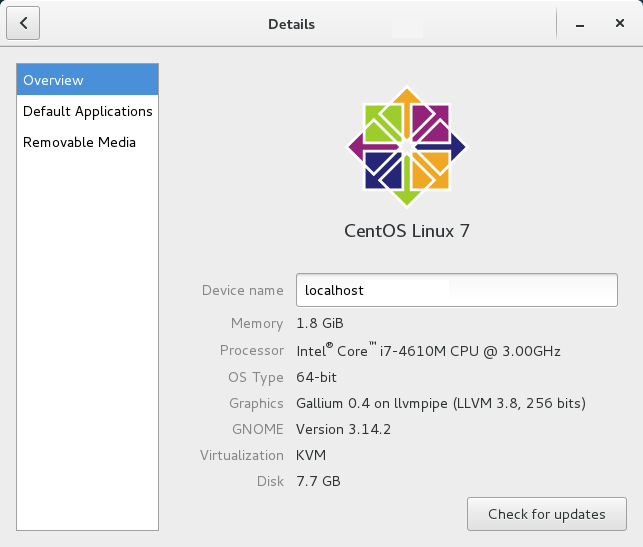 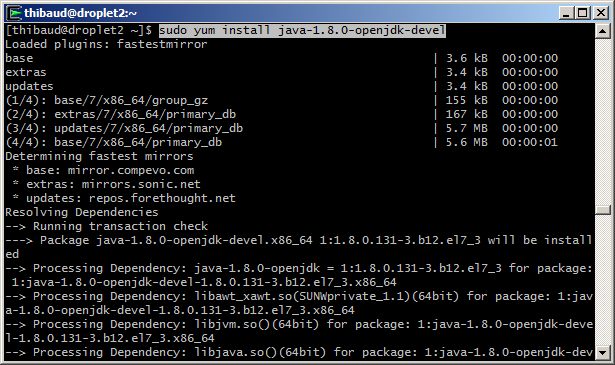 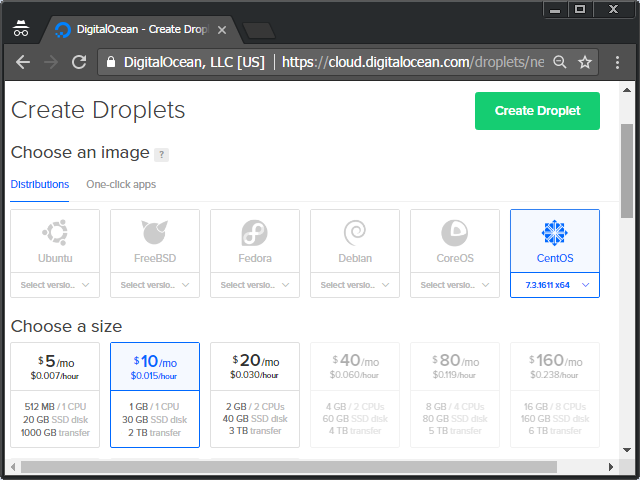 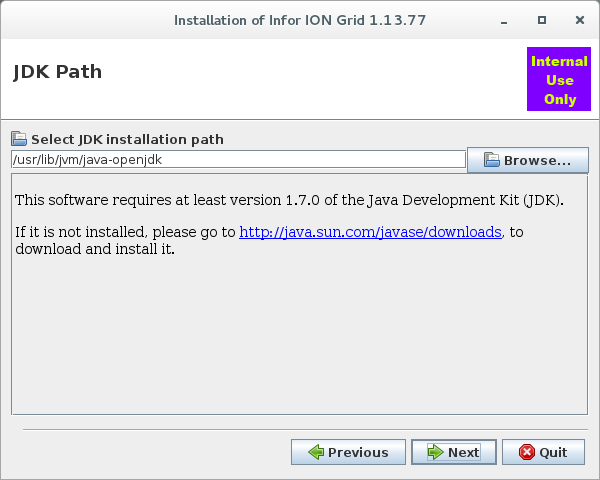 It is free/libre software. 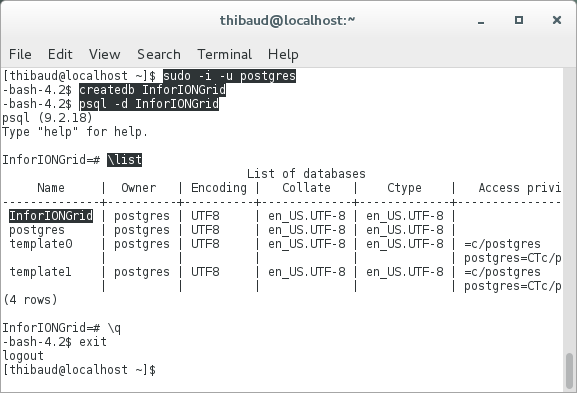 It is the successor of Postgres which is the successor of Ingres, two pioneering database systems in the heydays of Edgar F. Codd’s relational model. 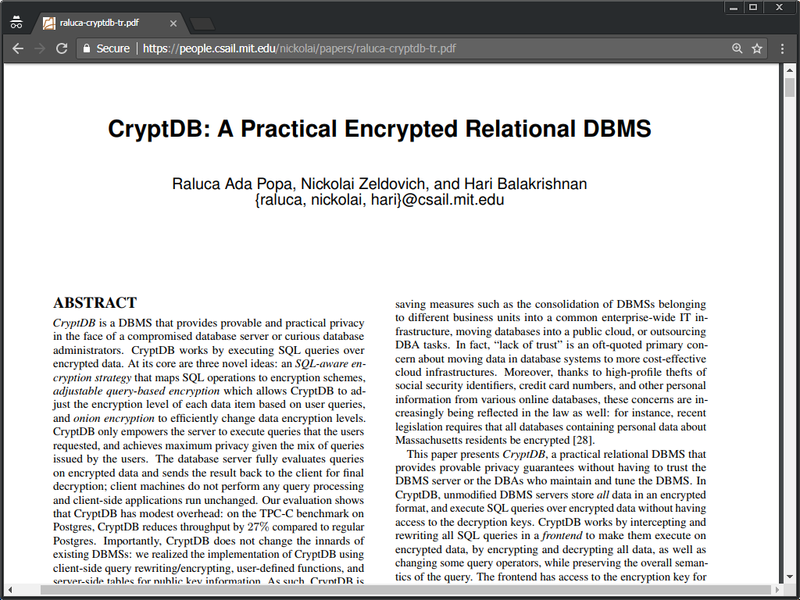 It originated at the University of California at Berkeley, a remarkable institution of computer science, near San Francisco where I live. 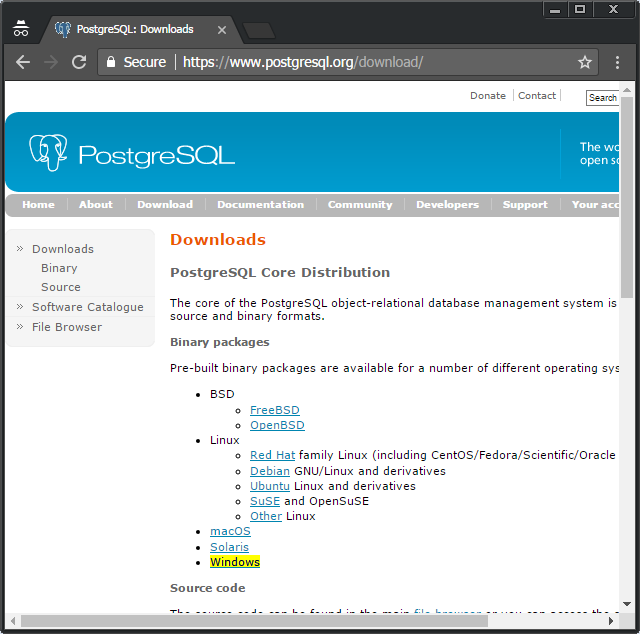 And Ingres and Postgres were written by professor Michael Stonebraker, who is another recipient of the ACM Turing Award for his extensive contribution to database systems, and whom was my professor in the MIT Big Data course. 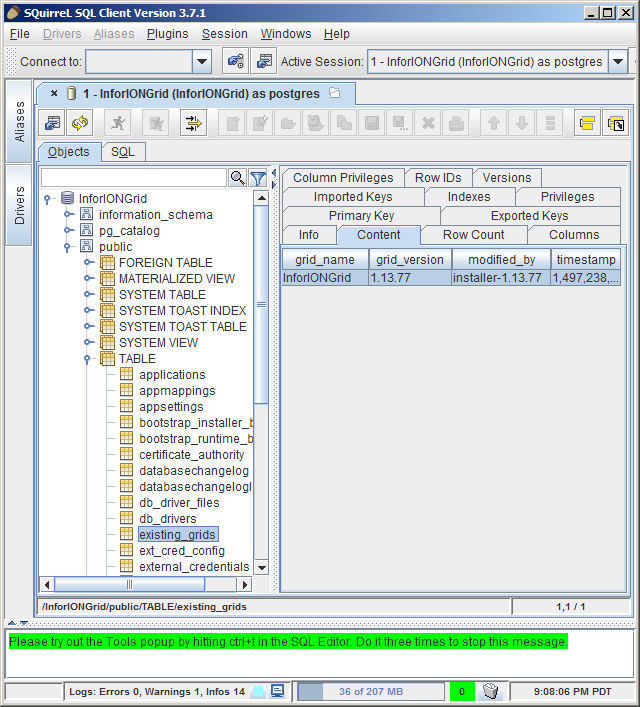 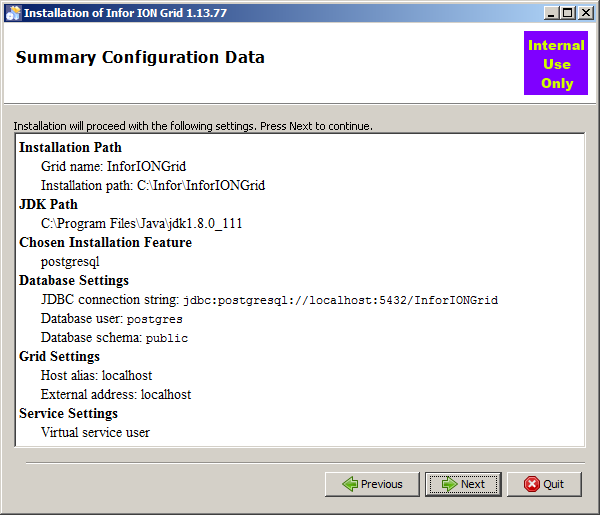 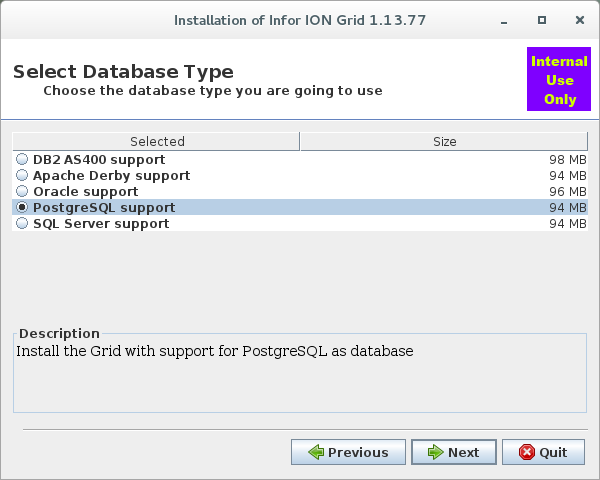 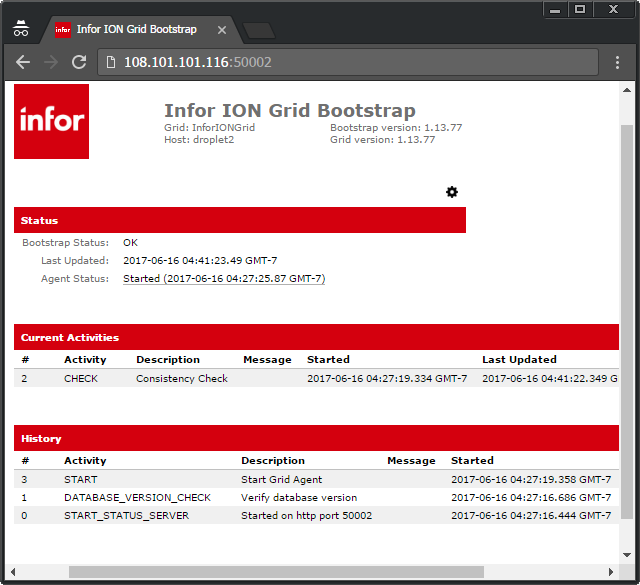 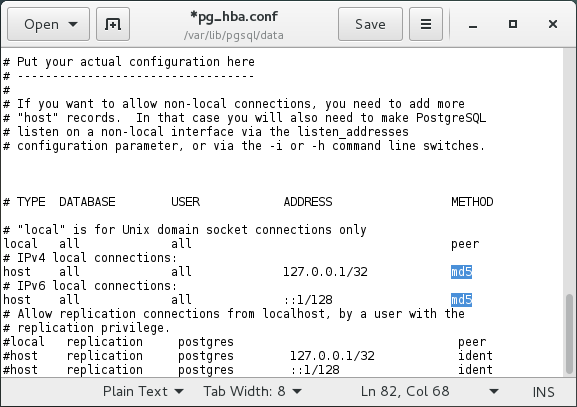 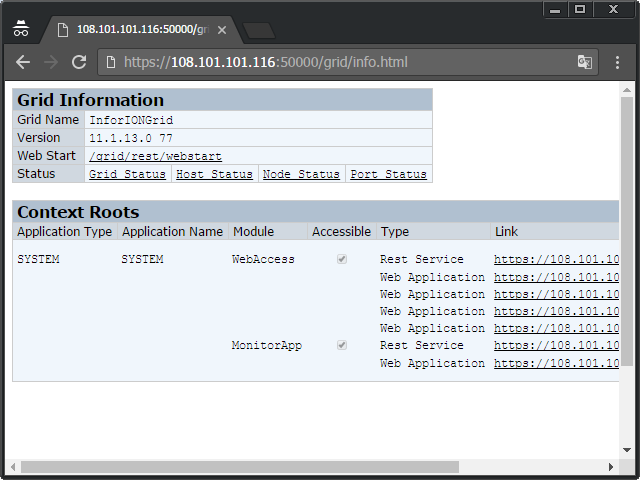 The Infor ION Grid bundled installer has built-in support for PostgreSQL (see part 4), but it is for your internal use only, not for production use. 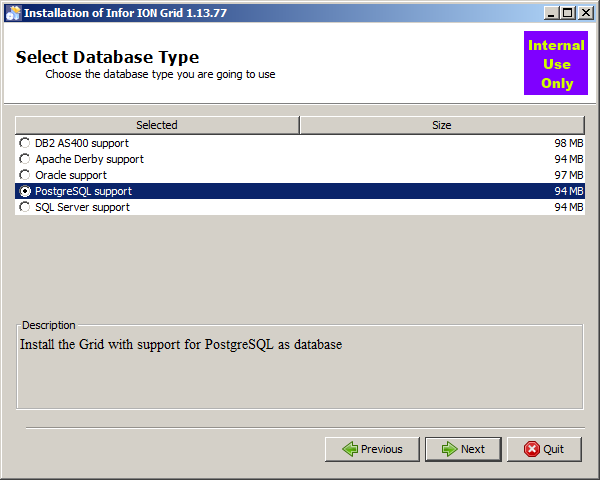 Anyhow, Infor M3 only supports EnterpriseDB Postgres Plus Advanced Server (see the announcement thing). 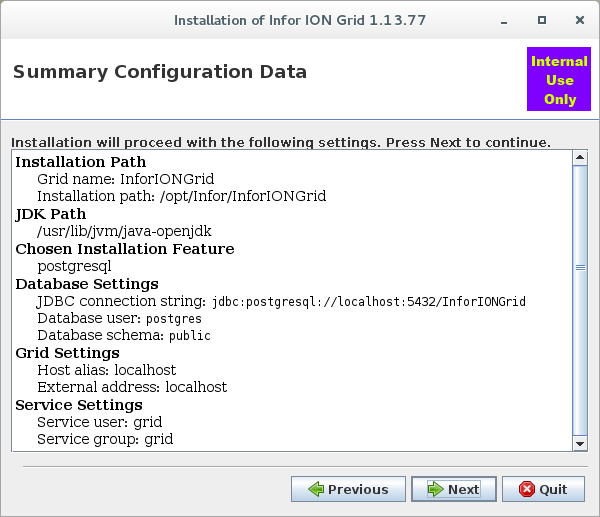 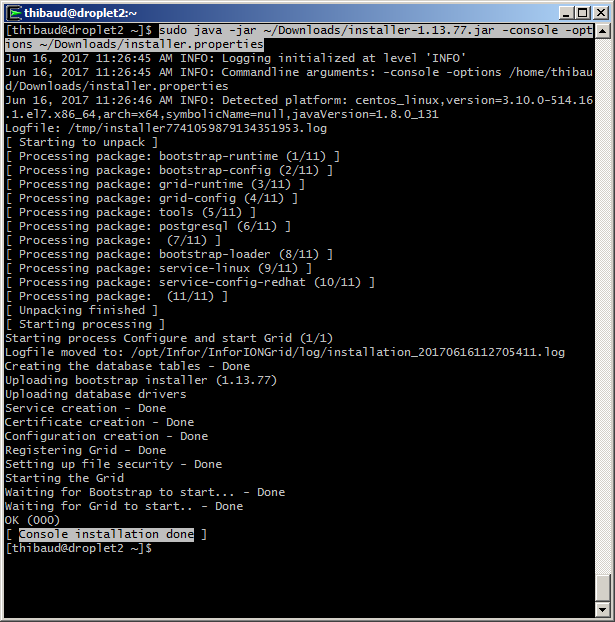 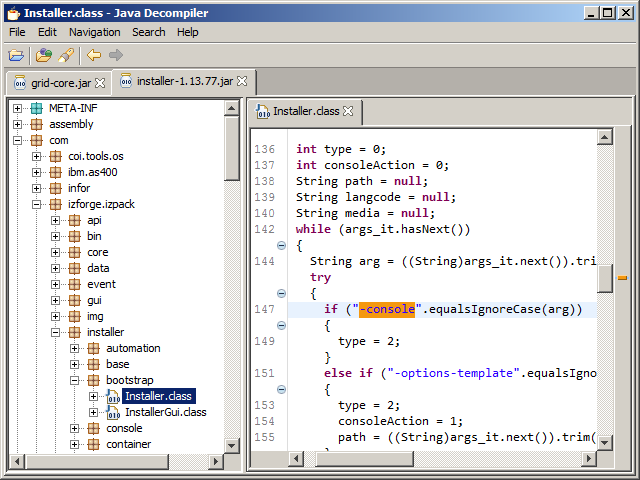 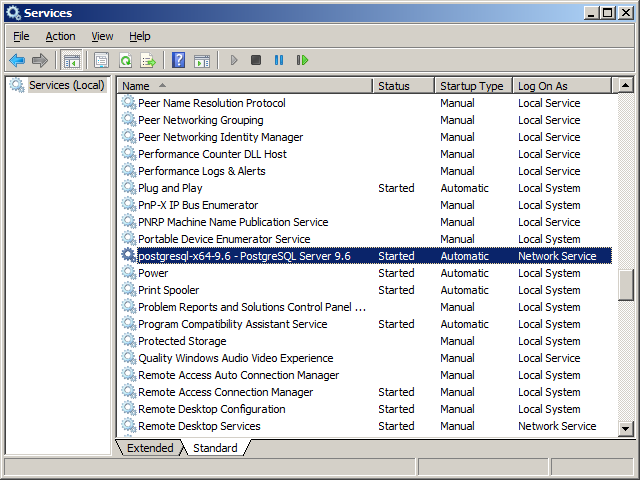 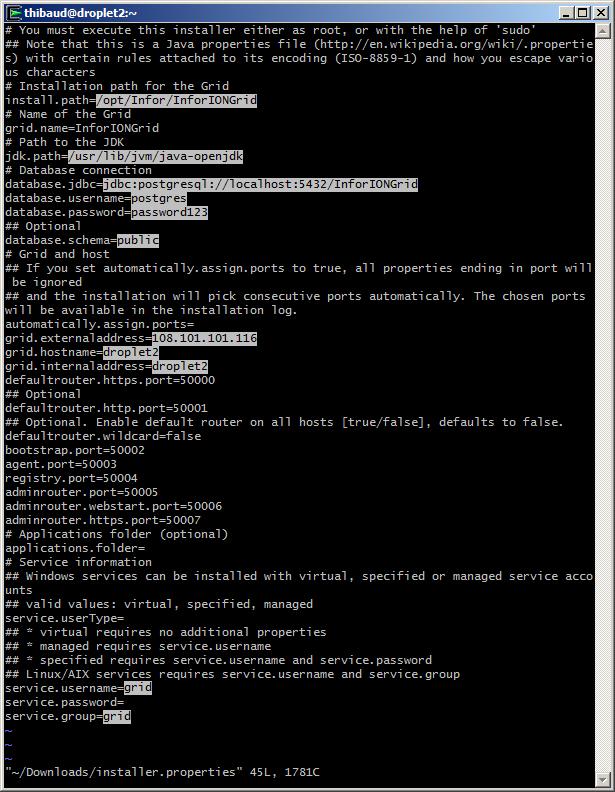 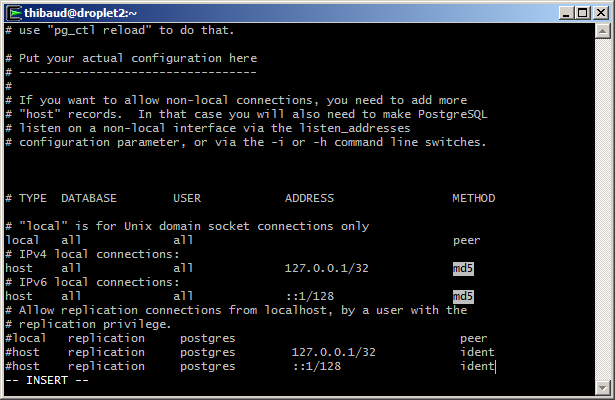 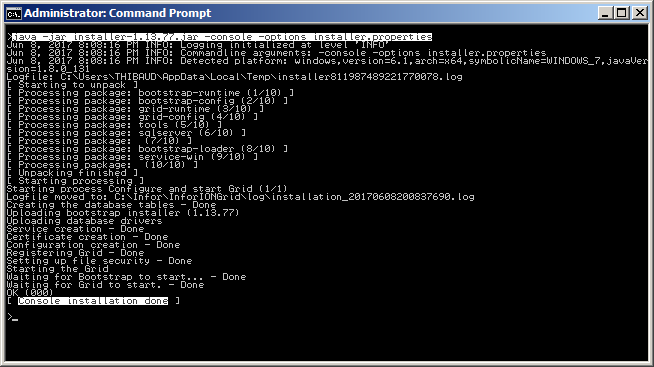 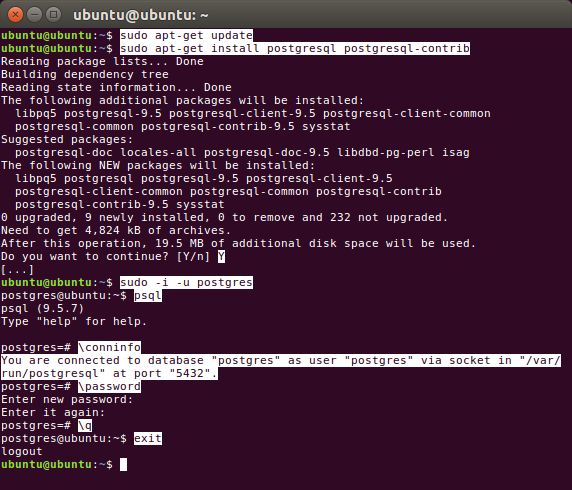 That was an illustration of how to install the Infor ION Grid on PostgreSQL on Windows, for learning purposes. 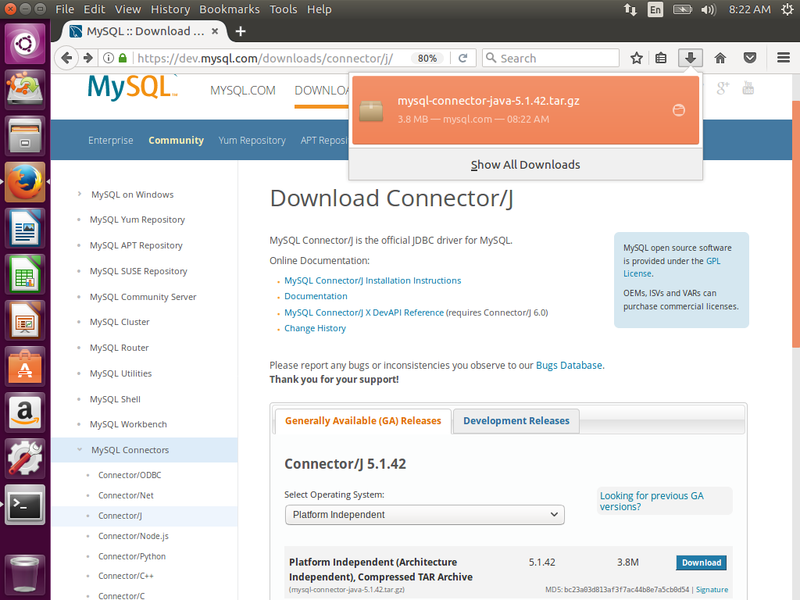 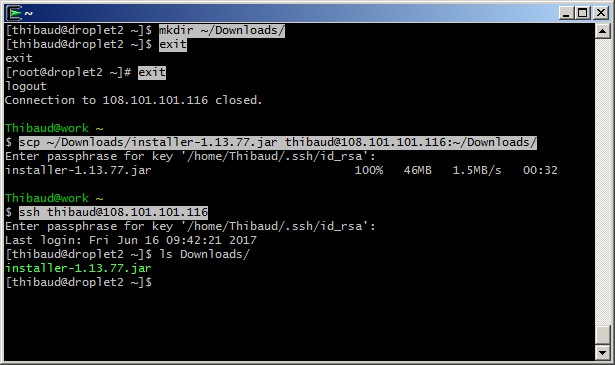 The installation is quite intuitive. 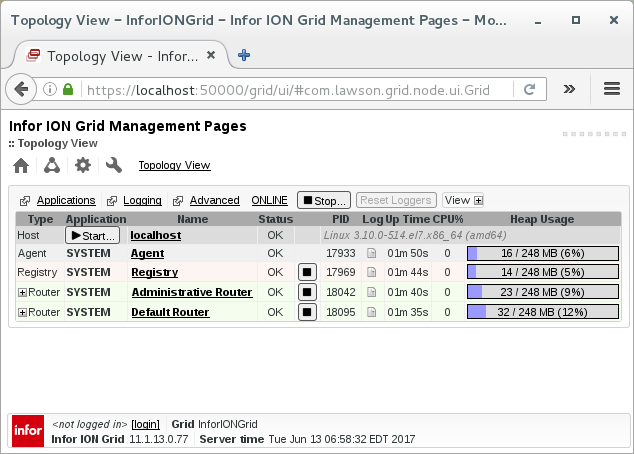 Special thanks to the Infor ION Grid team in Sweden for making the Grid available on PostgreSQL.